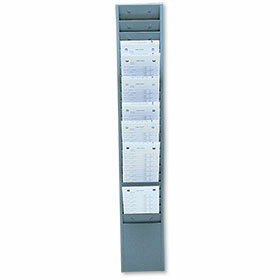 Our convenient repair order racks are here to help your auto body shop in improving efficiency. 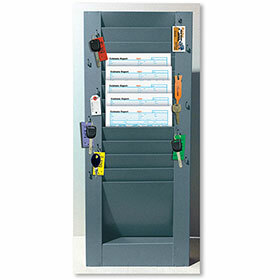 Multiple options are available to fit your particular requirements. 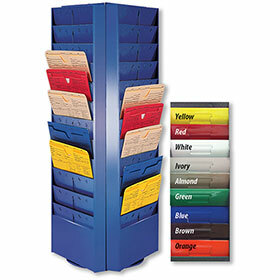 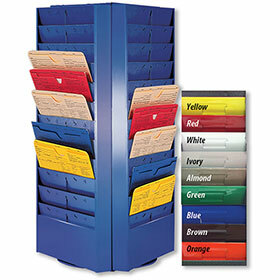 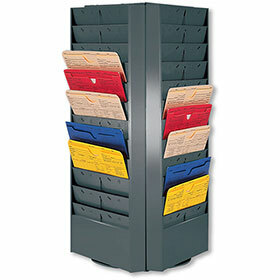 We have standard and jumbo racks plus racks on a swivel with a wide variety in number of pockets. 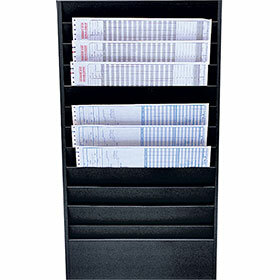 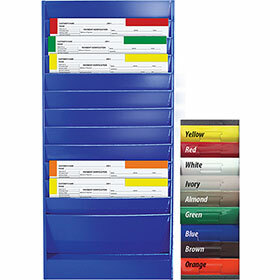 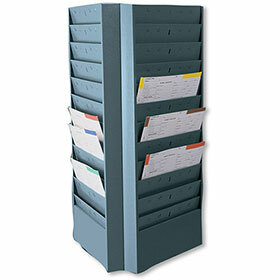 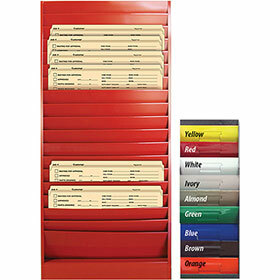 Work order racks are perfect for storing your auto repair order folders and jackets so that you can quickly accesses important customer and vehicle information. 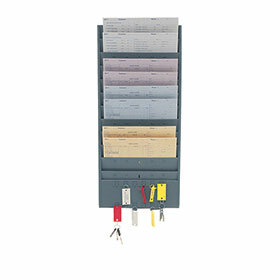 Easily store vehicles keys alongside vehicle forms and documents with the handy hooks available with some versions.